I am partial to Halloween, mainly because I love candy, but I also love the decorations, costumes and the whimsy. My favorite decorations and costumes are ones that can be used from year to year. Here are some that caught my eye. 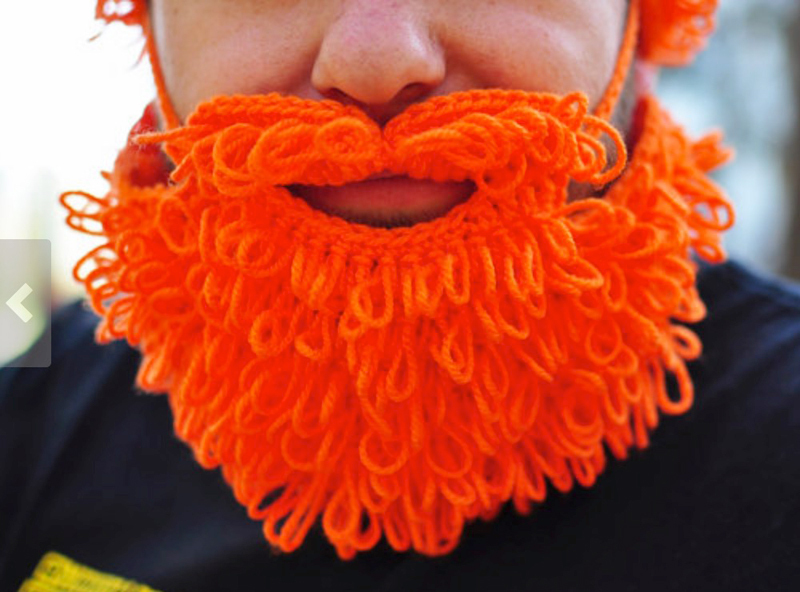 This crocheted man or boy’s beard is fun as a quick costume and will last from year to year. $35.00. 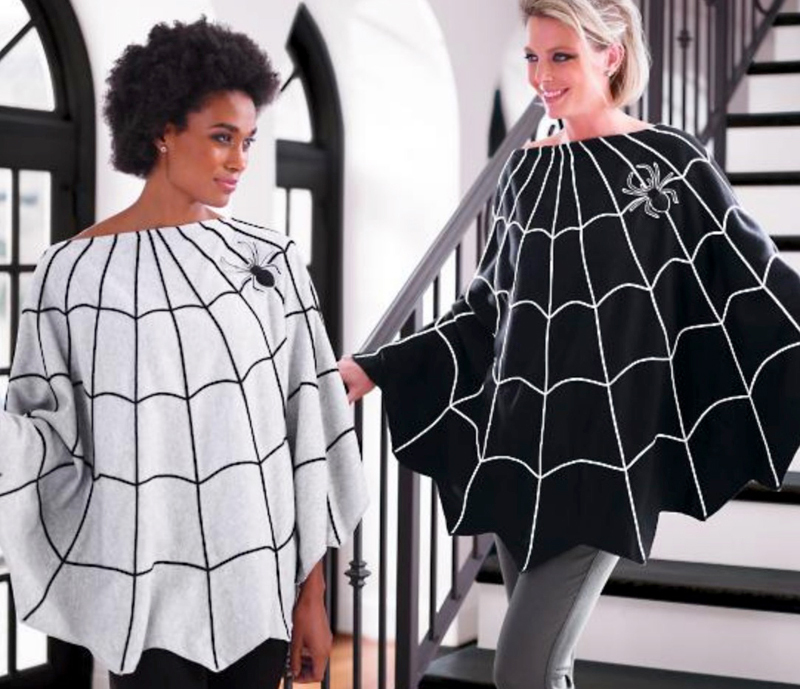 Another instant costume is this spider web poncho made from a warm jersey knit. It comes in black or gray. $69.00. 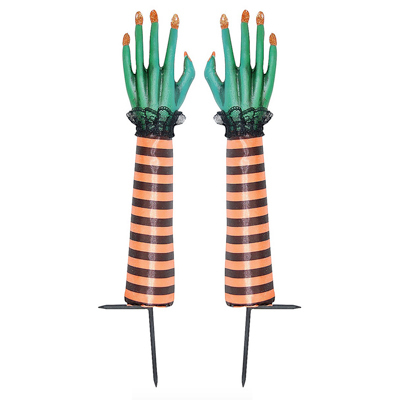 Halloween Decorations This Ivy Lane Design BOO! Ceramic Candy Dish Set is fun and will hold lots of candy! $44.99. I love this make your own Halloween Gem Web Pumpkin Decorating Kit – Hyde and Eek! Boutique™ from Target. It is $5.00. And this Halloween Cat Pumpkin Decorating Kit – Hyde and Eek! Boutique™ for $5.00 from Target. 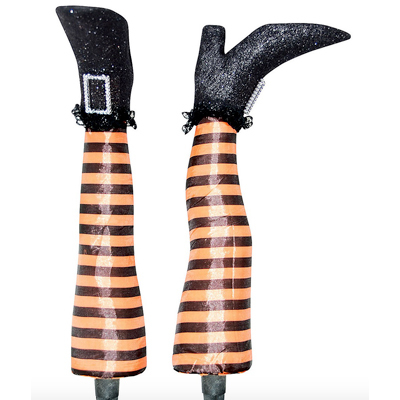 These witches’ legs might be my favorite decoration. They have stakes at the end so they can be stuck in the ground, or they can go under your couch, a hay bale, a car, or coming out of a garbage bin, almost anywhere! $19.99. What to do with your decorative pumpkins after Halloween? 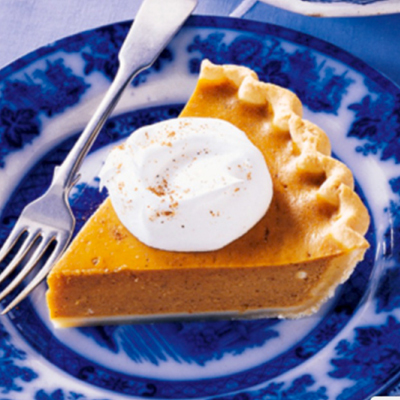 Here are over 54 pumpkin recipes.